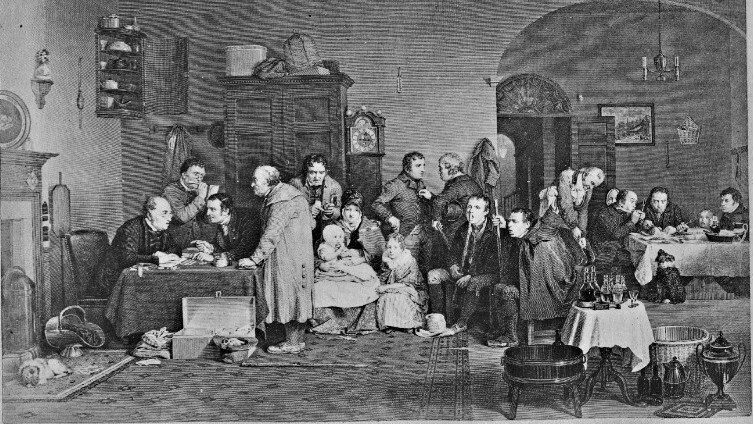 With over 217 years of continuous business under our belt at Robert Bell & Company, we have as a consequence accumulated a huge archive of historical records about a wide range of different styles of property and the property market in Lincolnshire from over the centuries. 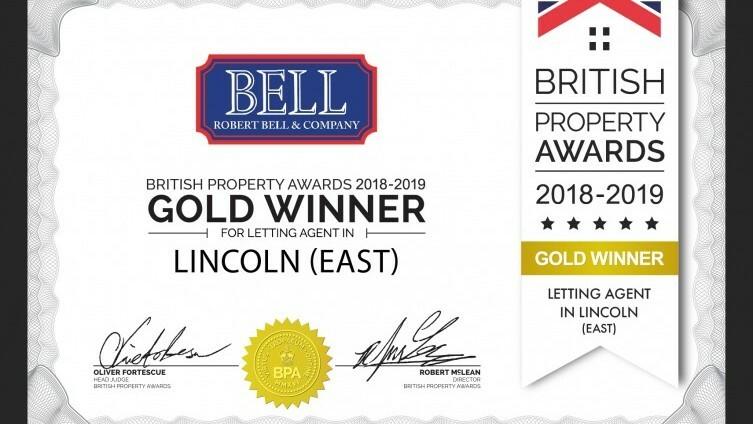 Well Done to the Lettings Team in Lincoln who have won Best Letting Agent in Lincoln (East) with the British Property Awards!!!! 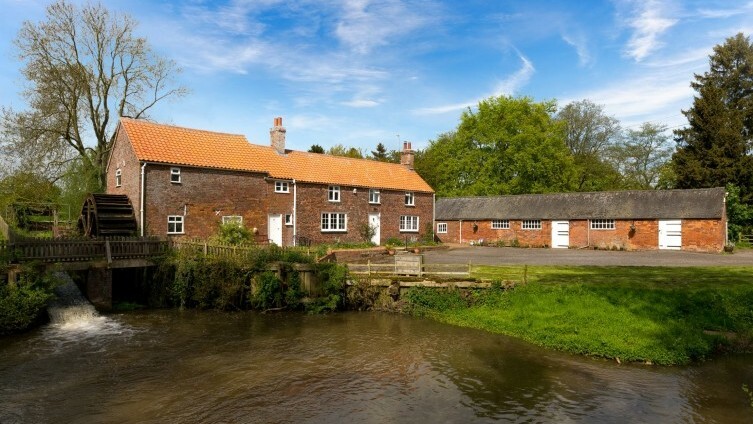 Historic Stockwith Mill on the Harrington Road near Hagworthingham has just come on to the market for sale through Robert Bell & Company. 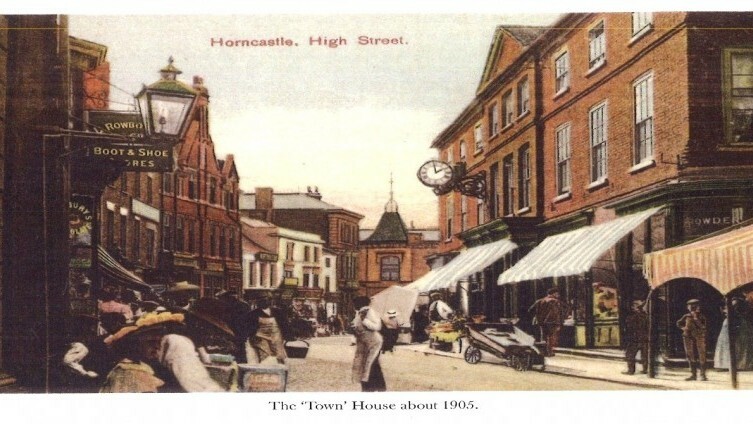 A prominent, historical building on Horncastle High Street is up for sale, being the town house which Joseph Banks apparently commissioned in 1775. I appreciated the prompt updating and contact. Thank you to all staff for all your help. I was particularly pleased with Amy and Jill’s enthusiasm for our house and Jill’s emails and progress updates. It was good to be kept in the loop. Superb service. Constantly informed and kept up to date, no suggestions for improvement, faultless!